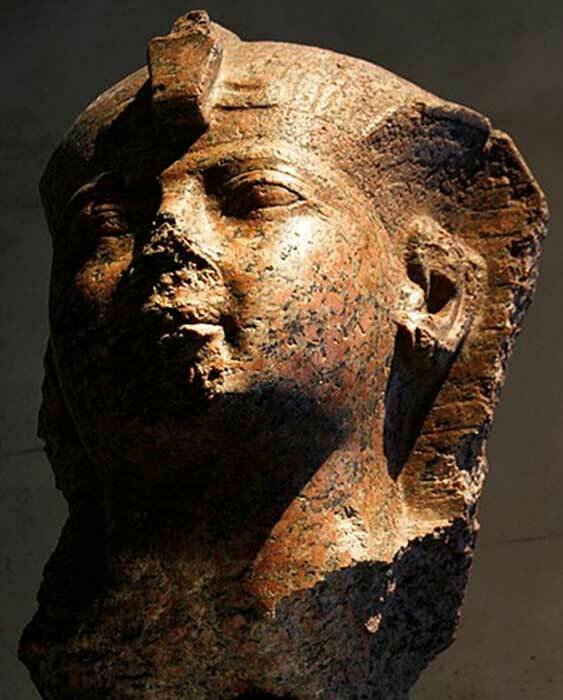 Most people will have encountered the phrase “who does she think she is - the Queen of Sheba?” at some point – but was there ever a real Queen of Sheba ? And what did she do that was noteworthy it coined a phrase? Tunka Manin was the Ga’na (ruler) of the Wagadou from 1037 – 1075 AD. He was described in contemporary accounts as a lover of justice and he settled many disputes within his empire personally. He became known for his involvement in communities and for the fact he greatly boosted the economy of the empire. He was able to further cultivate his public image through projecting an air of magic and mysticism. Even today people know that the Zulu warriors were exceptionally skilled in combat. The military innovations adopted by Shaka Zulu helped to cultivate their warrior culture and fearsome reputation. But Shaka did not always resort to war, he was a skilled diplomat and was often able to negotiate with his adversaries. At the height of his ten year reign Shaka ruled over 250,000 people and commanded more than 50,000 warriors. 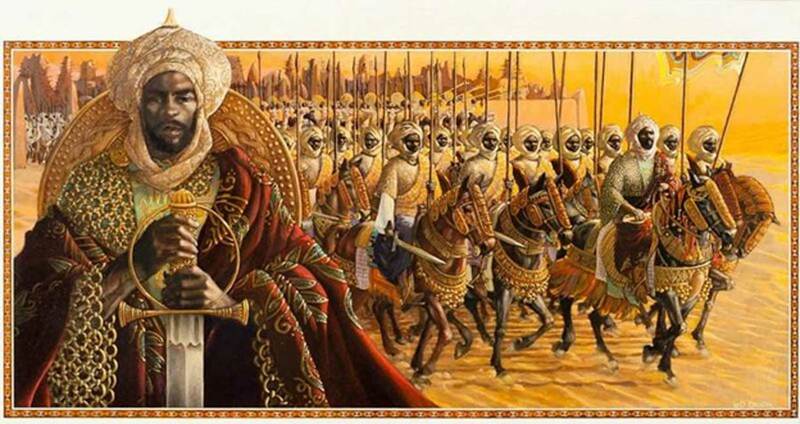 Top image: An artist's depiction Sunni Ali Ber, African warrior king of the Songhai empire. Source: HistoryNmoor / CC BY-SA 4.0 . Ben-Amos, P. 1999. 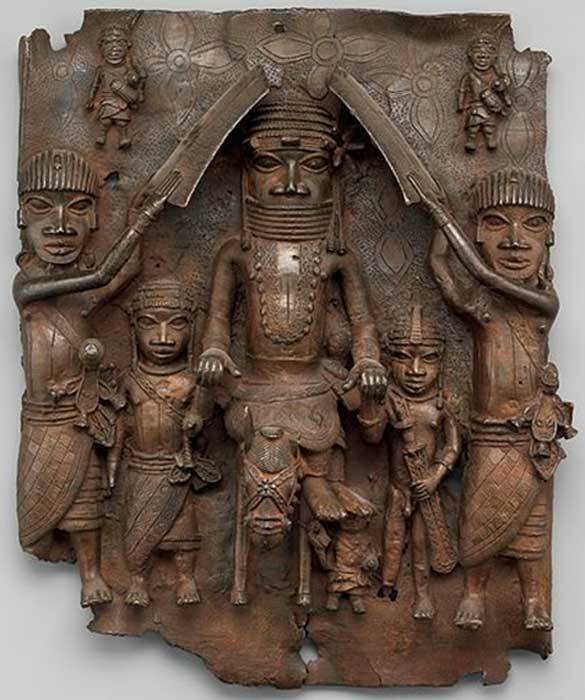 Art, Innovation, and Politics in Eighteenth Century Benin. Indiana University Press. Clkayton, P. 1994. Chronicle of the Pharaohs. Thames and Hudson. Conrad, D.C. 2009. Empires of Medieval West Africa: Ghana, Mali and Songhay. Infobase Publishing. Egharevba, J. 1960. A Short History of Benin. Ibadan University Press. 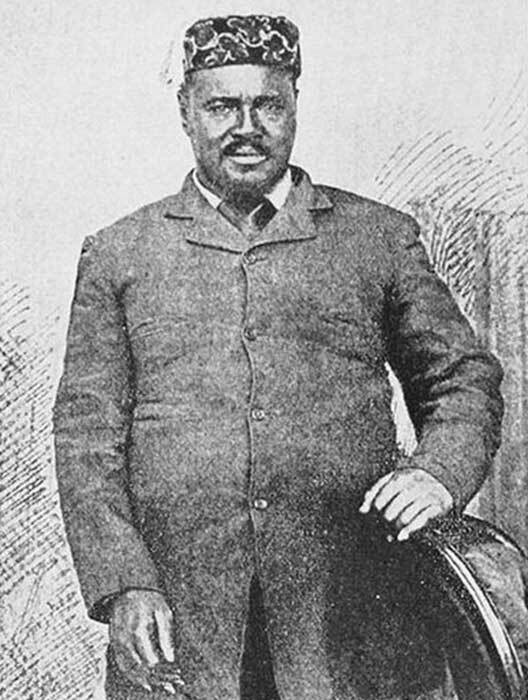 Eweka, I. 1998. Dawn to Dusk: Folktales from Benin. Frank Cass Publishing. Jones, D.E. 2000. Women Warriors: A History. Brassey’s. Knight, I and McBride, A. 1989. The Zulus. Bloomsbury USA. Knight, I. 2003 Zulu War. Osprey Publishing. Meredith, M. 2007. Diamonds, Gold, and war: The British, the Boers, and the Making of South Africa. Public Affairs. Mvuyekure, P-D. 2003. West African Kingdoms 500-1590 (World Eras). Gale Research Inc.
Munroe-Hay, S.C. 1991. Aksum: An African Civilization of Late Antiquity. Edinburgh University Press. Watson, N. 1996. International Dictionary of Historical Places: Middle East and Africa. Fitzroy Dearborn. Wylie, D. 2006. Myth of Iron: Shaka in History. University of KwaZulu-Natal Press.